Pollution of soils with engine oil is a common disaster in both oil-bearing and industrial countries. 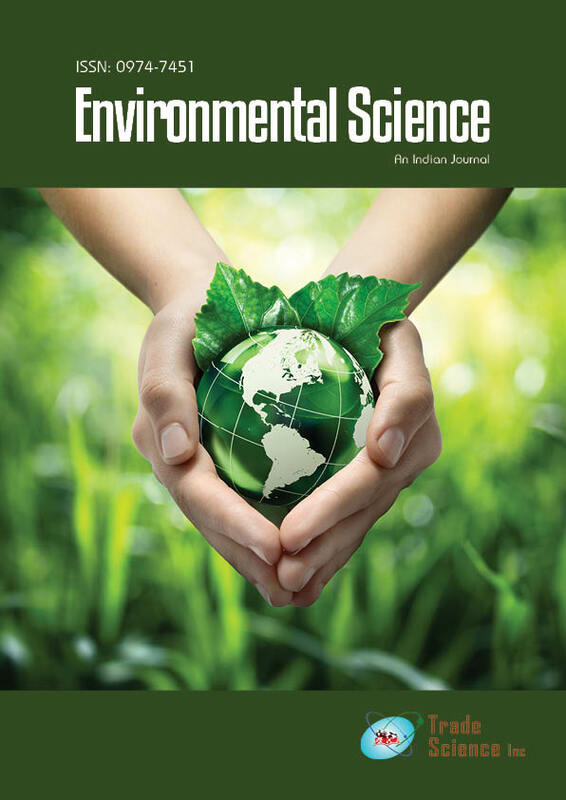 Bioremediation of oil contamination in soils is based on the stimulation of petroleum hydrocarbon-degrading fungal and microbial communities. Prior researches showed that there are some petroleum-resistant plants and their root associated fungal strains which growin petroleumpolluted soils. Ranunculus arvensis L. (Rannunculaceae) is one of these, that was collected from an industrial garage in Tabriz. The root-associated fungi of the plant were determined and results showed the presence of 8 species which were associated with the roots of the plants growing in the polluted areas but only five of them were found in nonpolluted soils. Culturing of the fungi in oil-contaminatedmedia showed that all the studied fungi were resistant to lowengine oil pollution (1%w/w) and a few species, especially Fusarium species, showed higher resistance to petroleum pollution (10% w/w) and it seems that they may be suitable for bioremediation in highly polluted areas.Bioremediation testswithR. arvensis, with and without fungal strains, showed that application of both plant and its root associated fungal strains was more effective than plant and fungi separately. Results indicated that fungal strains had the main role in bioremediation of engine oil-polluted soils but plant roots enhance the process.